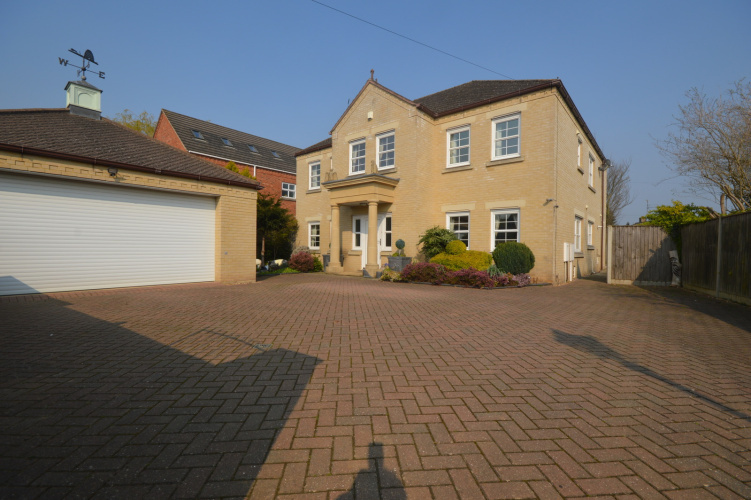 A beautiful and unique four bedroom detached house with double garage. 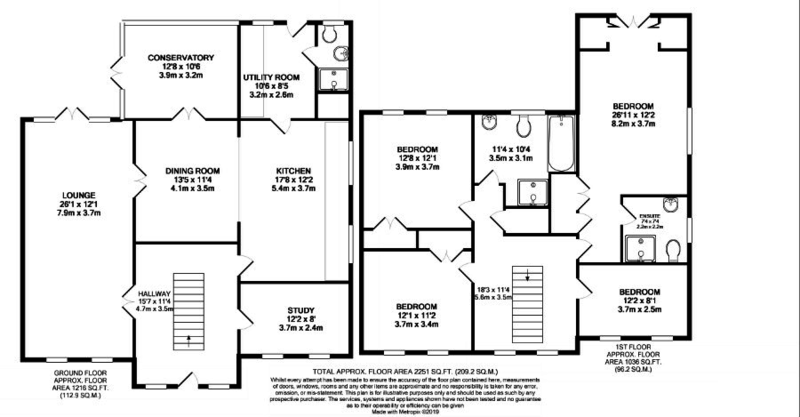 This incredibly beautiful, individually designed four bedroom detached house has been finished to an extremely high standard and boasts very spacious rooms with unique layouts. 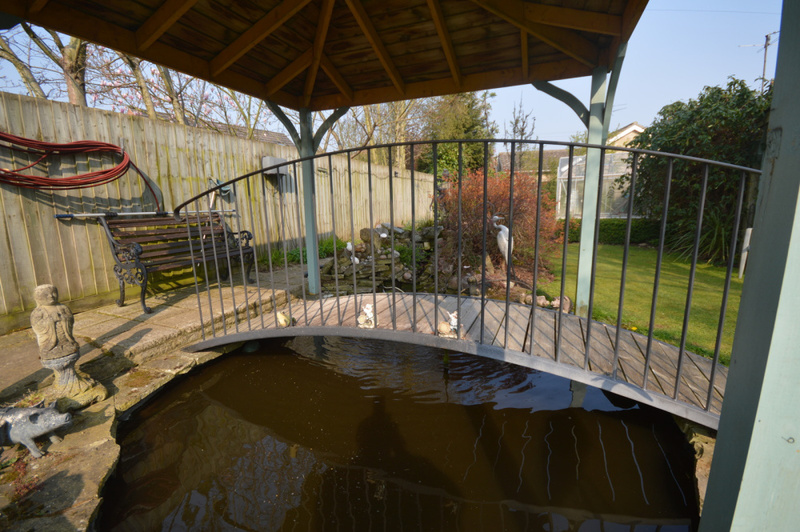 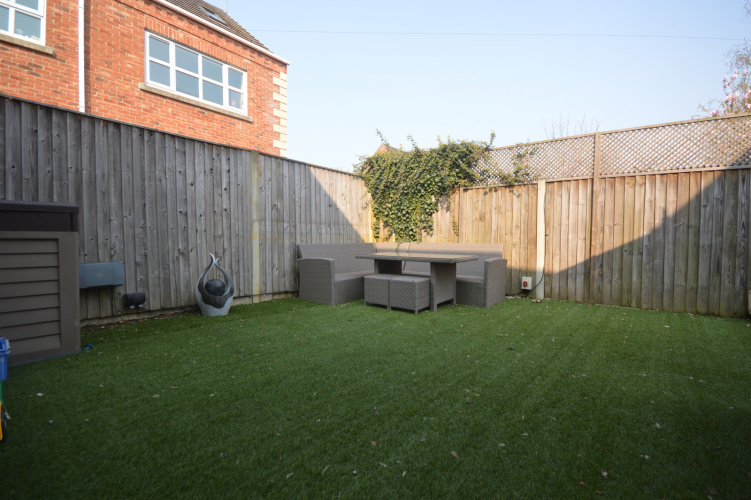 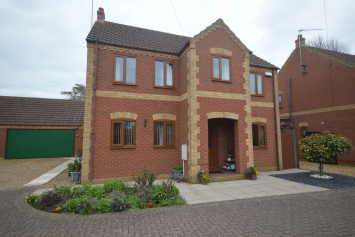 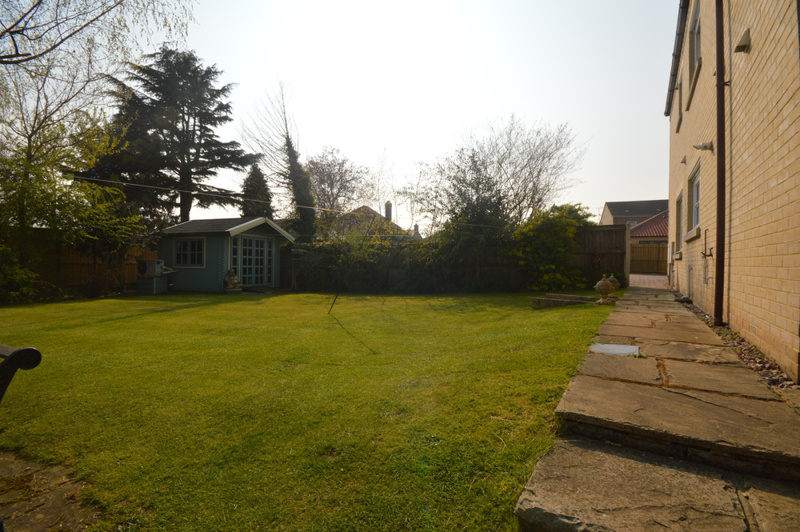 Located on Ramnoth Road in Wisbech, the approach to the property is along a private driveway, and is set well back from the main road offering privacy and peace and quiet. 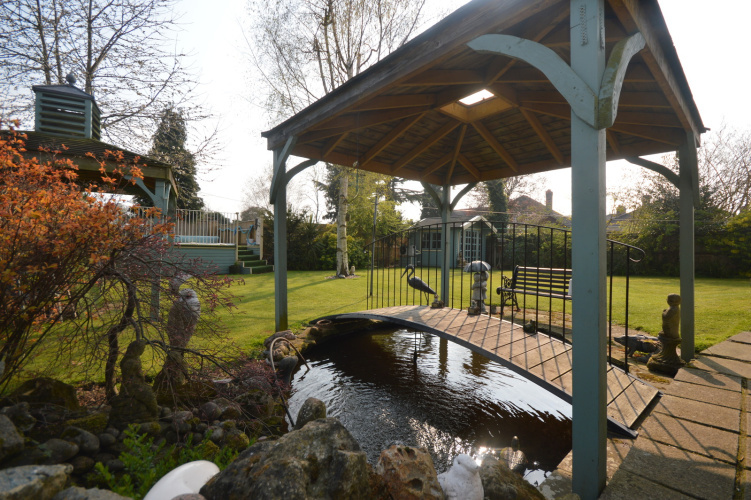 This property allows for a feeling of individuality and seclusion but still with the convenience of being close to all town amenities. 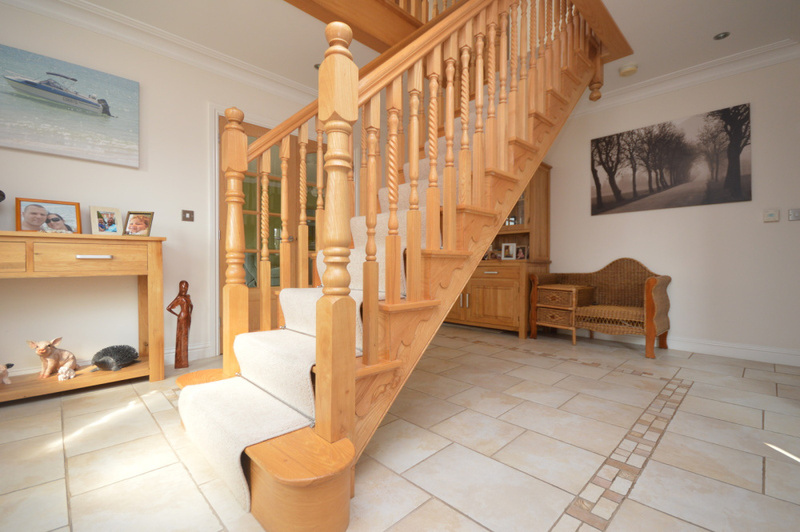 As you enter the property you are presented with a striking Ash wooden staircase leading to a gallery landing. A hand-built beautifully finished kitchen leads into the dining room which provides ample space for separate, but open plan food preparation and dining areas. The living room is situated beyond the dining area and is a fantastic space for for the calm and relaxing lounge situated away from the other ground floor rooms. 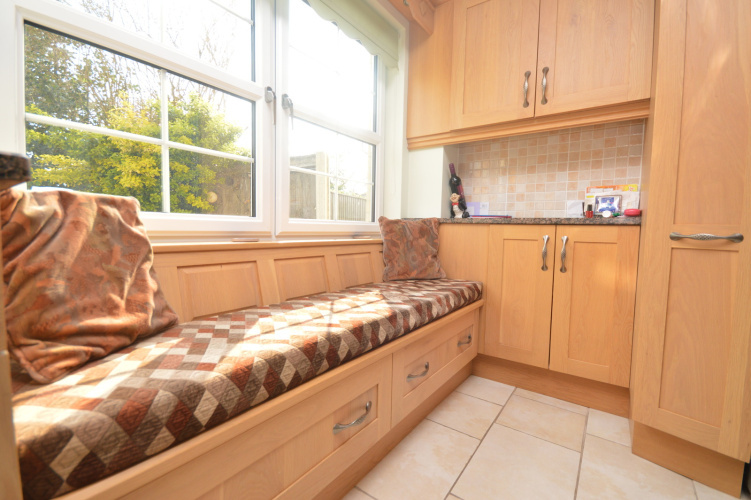 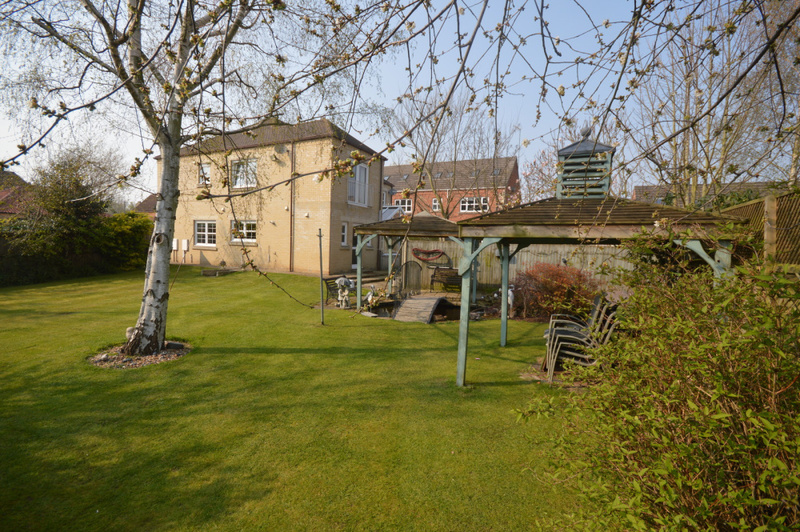 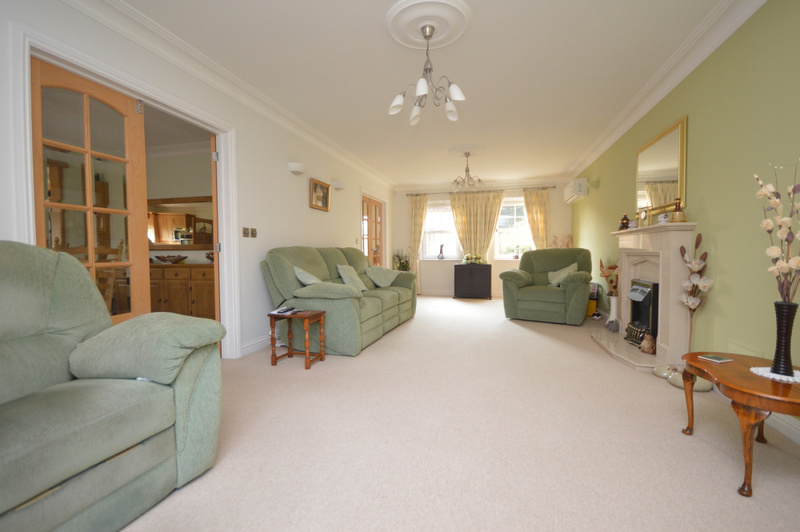 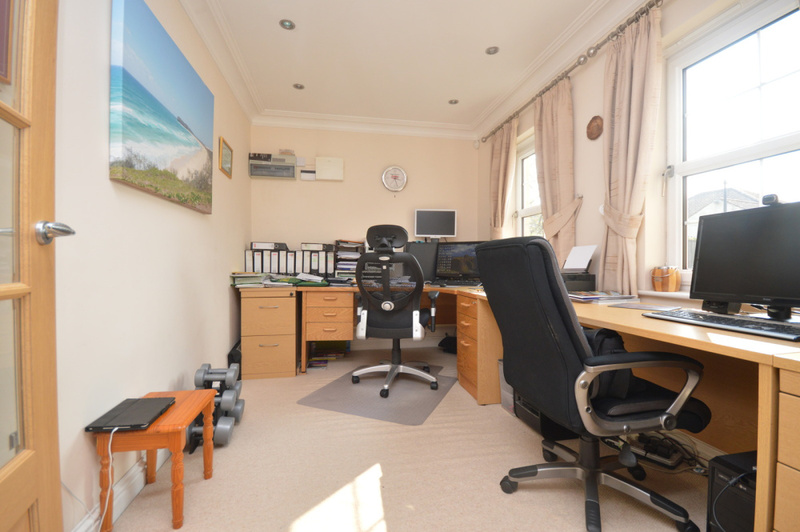 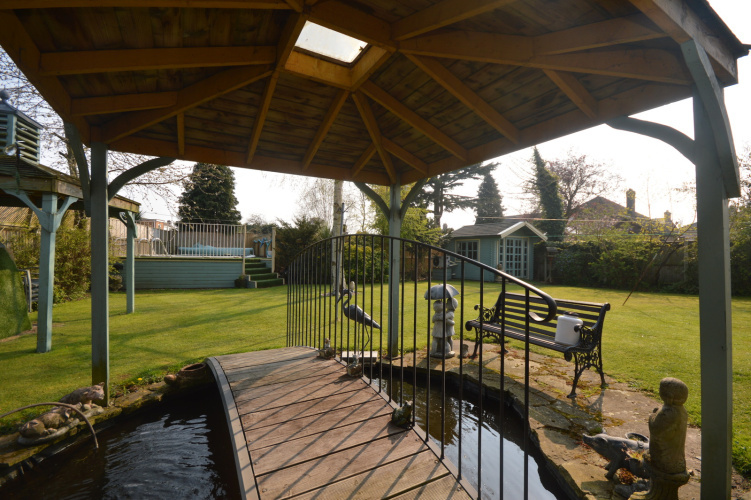 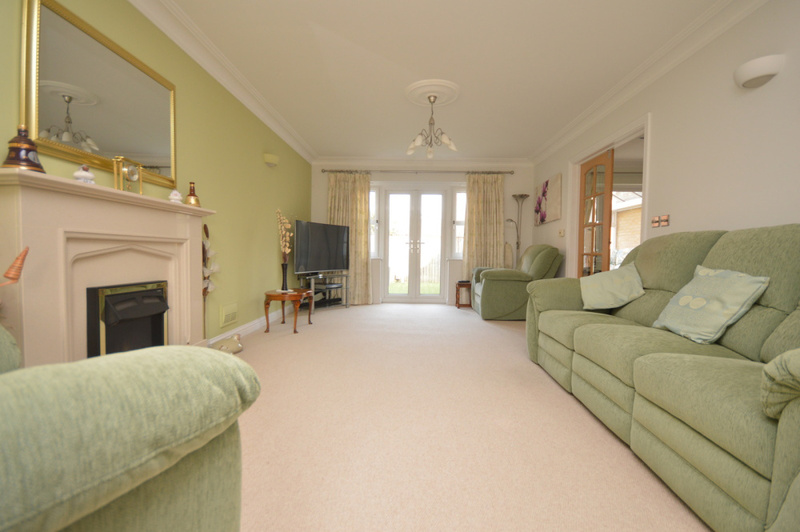 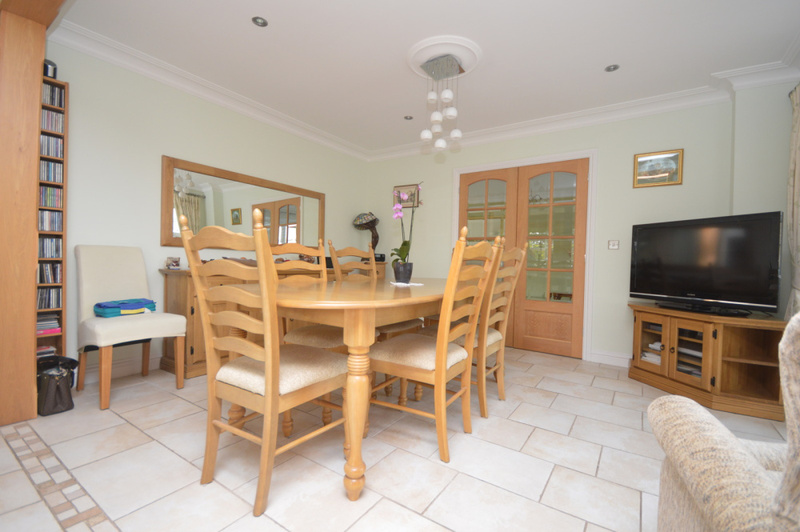 The charming conservatory is accessed via the dining room to the rear of the property. 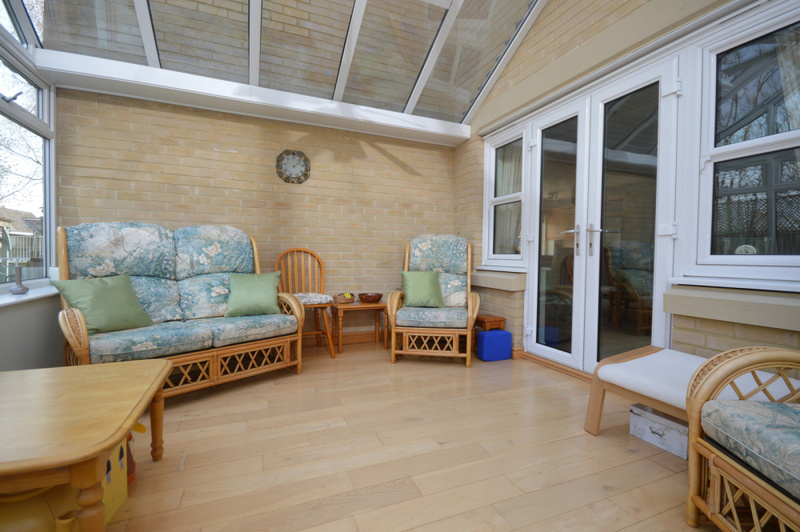 Double doors lead out onto the enclosed, secluded courtyard area and the rest of the garden. 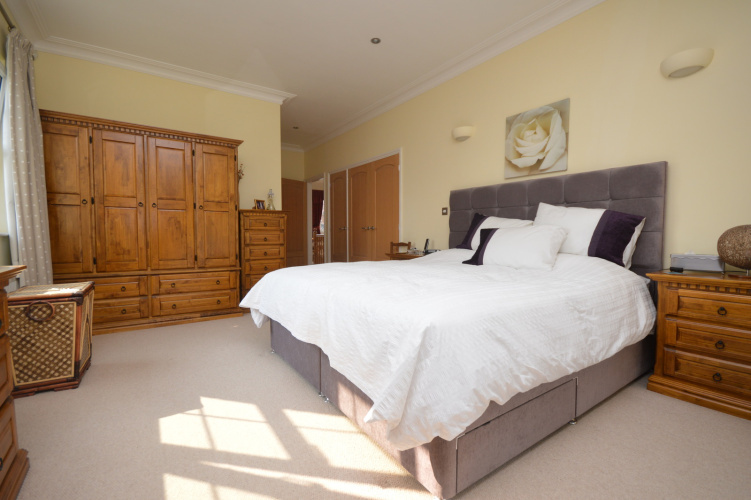 The first floor accommodation comprises four great sized bedrooms, with the master bedroom boasting an en-suite shower room. 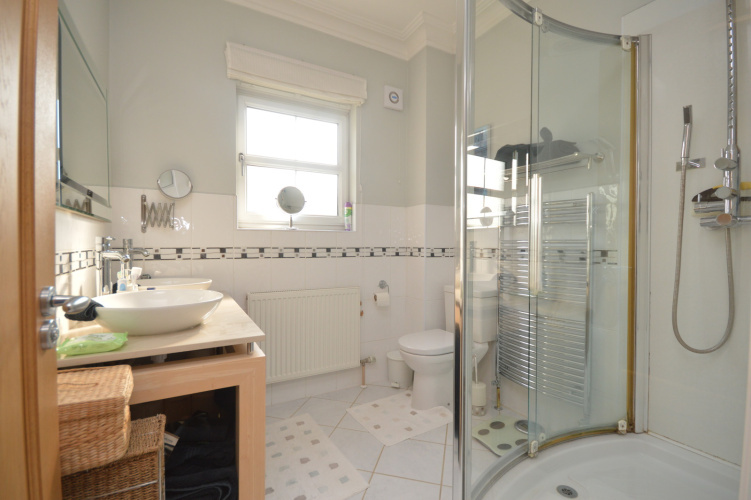 A large family bathroom completes the upstairs accommodation. 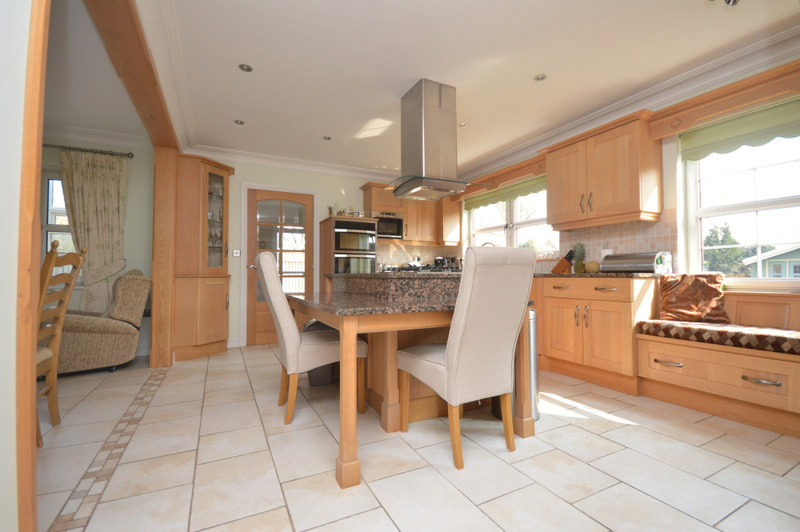 You will notice the high end finish to every room of this beautiful home. 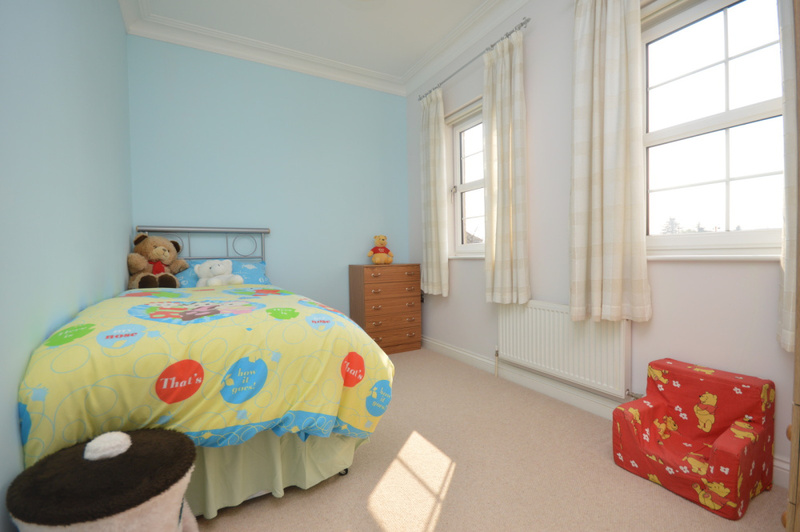 The master bedroom has built in wardrobes and dressing room space, with a Juliet balcony and a large en-suite shower room. 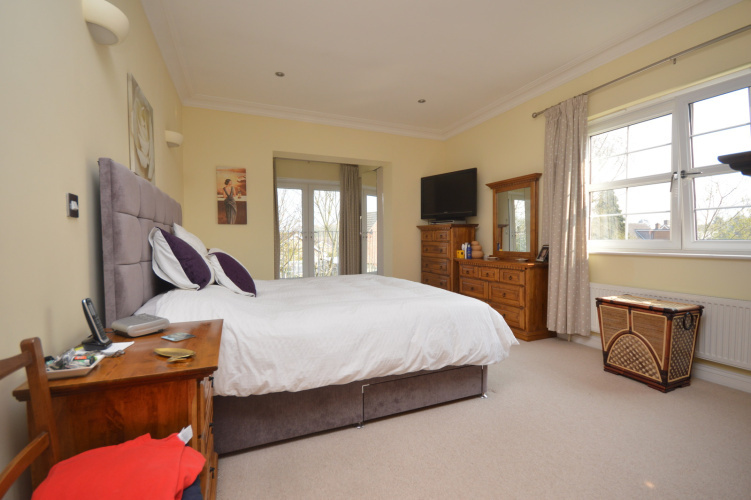 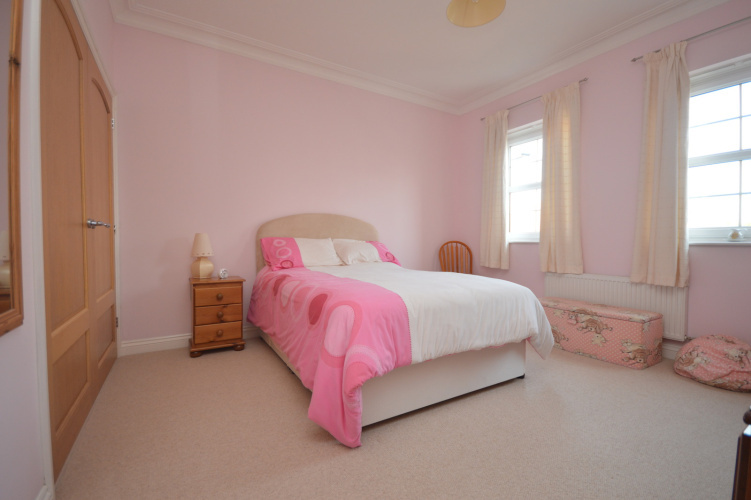 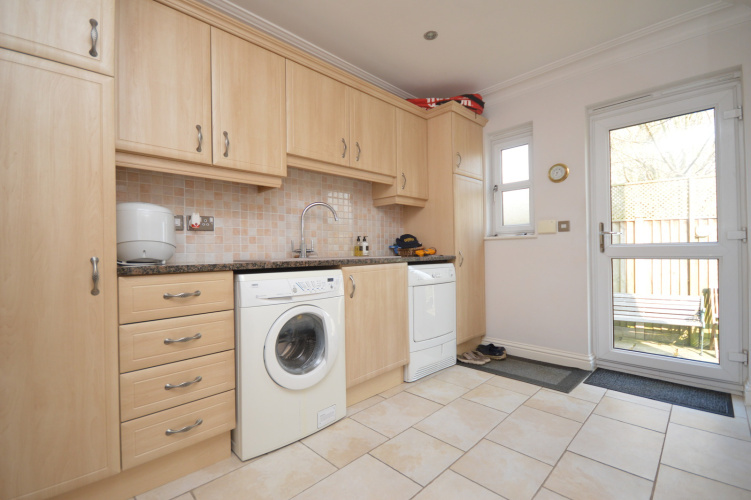 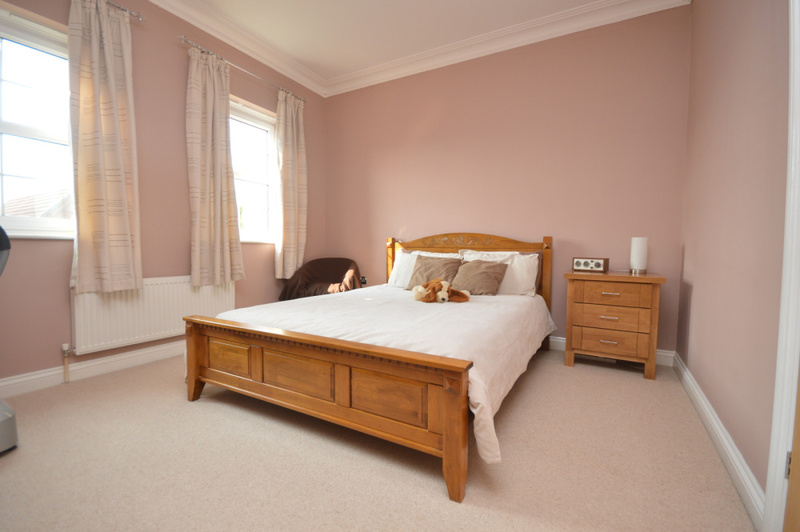 There are three further double bedrooms, two of which have their own built in storage wardrobes. 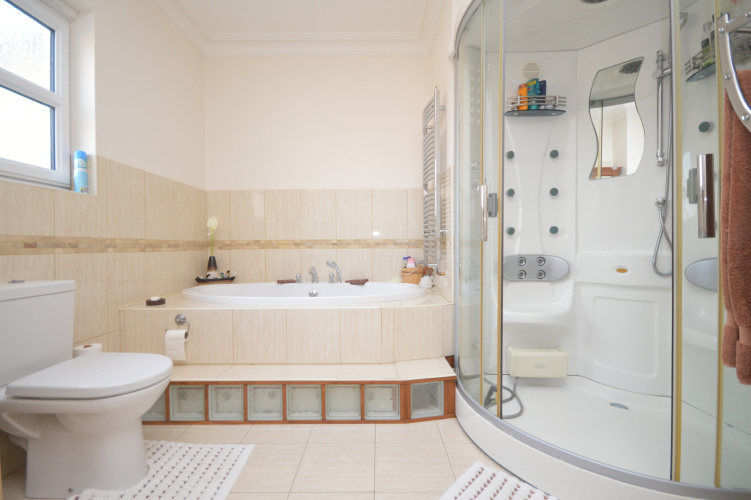 The family bathroom has a built in three piece suite and separate top of the range steam shower unit.